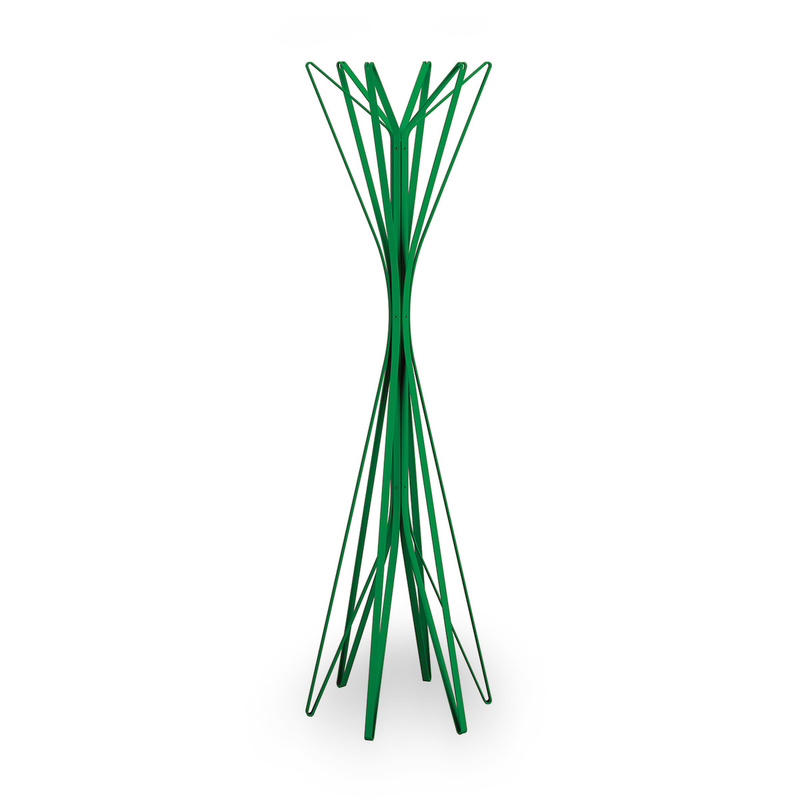 Choose the Aster coat rack with 6 hooks to enliven and give a touch of colour to your home. 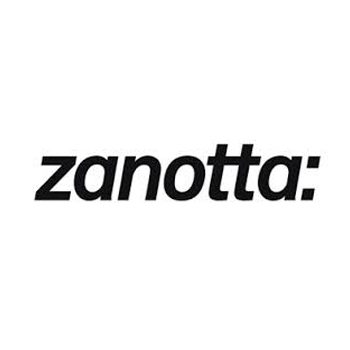 The Aster coat rack with 6 hooks boasts the signature of Zanotta, a brand at the forefront of the furniture and furnishing accessories sector. 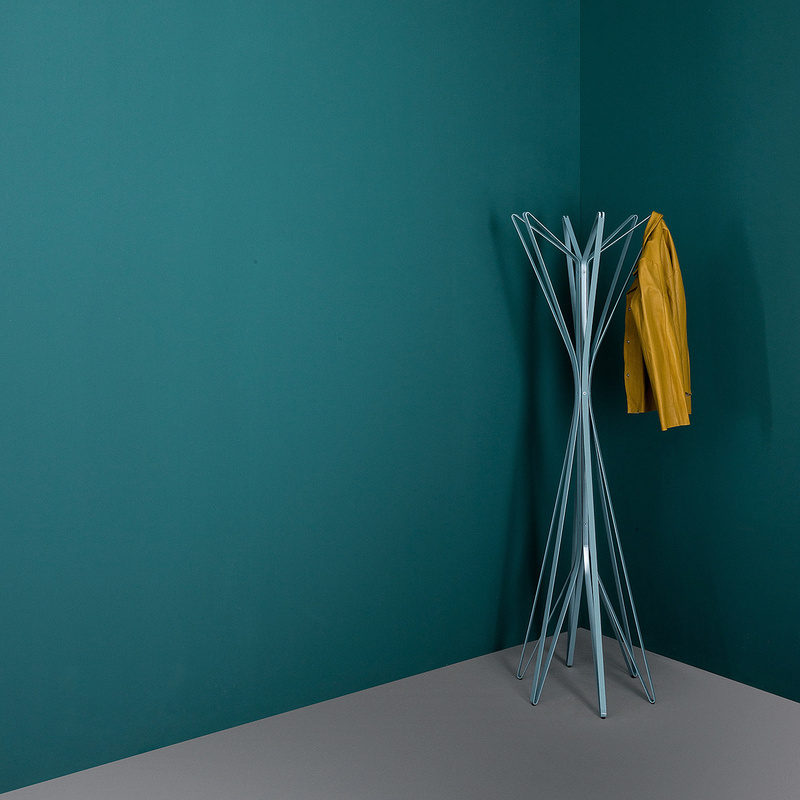 This is a piece that gives new life to the concept of chromatic experimentation and innovative lines, with an eye to practicality but without forgetting design: in fact, arranging your clothes on this coat rack is a way to furnish your home. Located in your hall, this coat rack is the piece that your guests will notice right away: this is great as often it is the first impression that influences one’s opinion on the décor of a house. Choosing such a coat rack, therefore, and showing your guests such a piece of furniture is a sure way to win this challenge. Moreover, this coat rack can be used in different environments: in an office, for example, you could place it in the waiting room to store jackets and coats, giving an impression of aesthetic refinement. The structure, entirely made of steel, gives the piece a look of solidity and sturdiness. On it you can place T-shirts, sweaters, shirts, and even hats taking advantage of its top part, creating a place for coats even in small, narrow corners, using corners of the house that were forgotten. 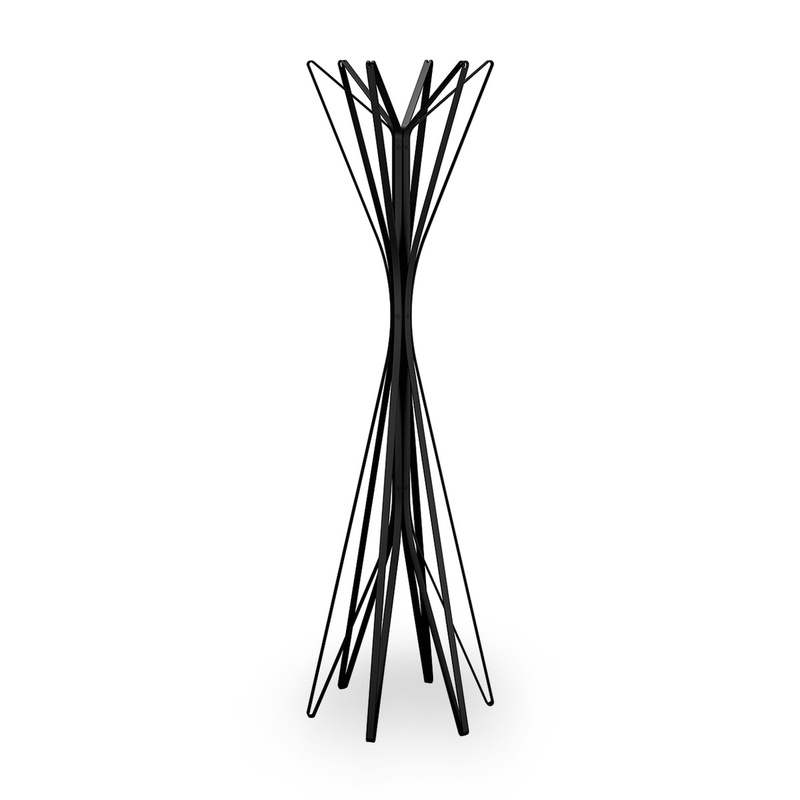 Furthermore, the Aster coat rack with 6 hooks is incredibly useful even when a lot of guests arrive at your house. It is 170 cm tall yet takes up very little space. 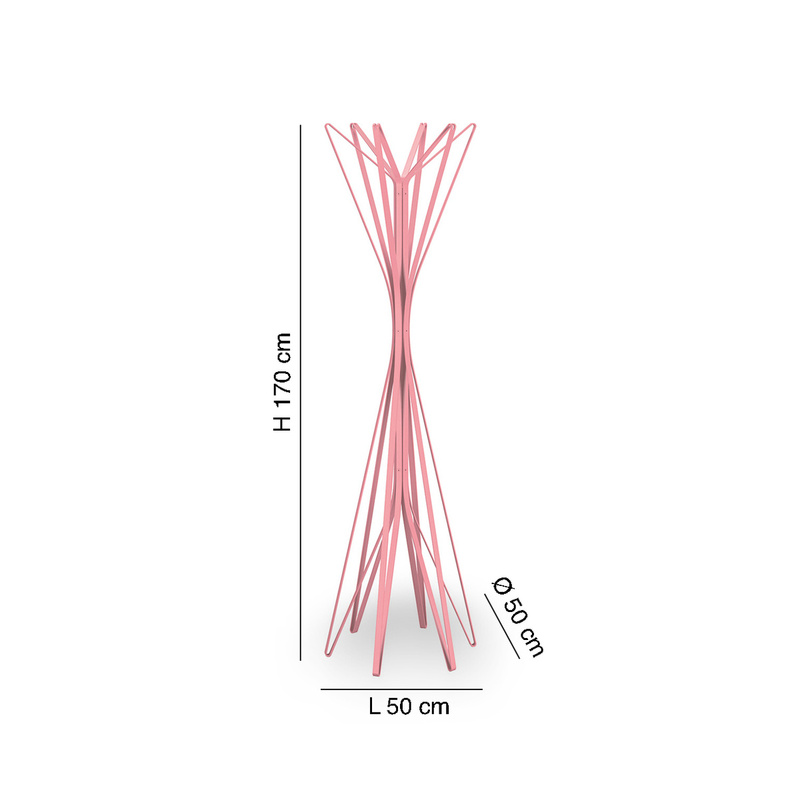 The lines coming out of the steel structure recall a series of rays emerging from a central nucleus. The upper side is dedicated to your garments, a solution particularly suitable for cleaning as steel can regain its brilliance without any problems. 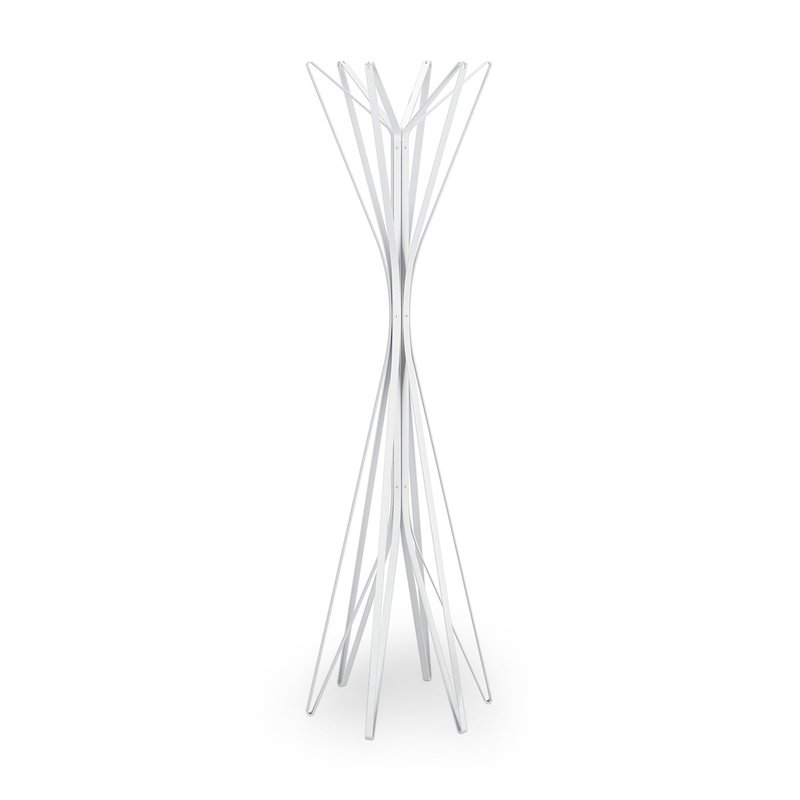 Thanks to the Aster coat rack with 6 hooks, tidying your clothes will become a form of art. 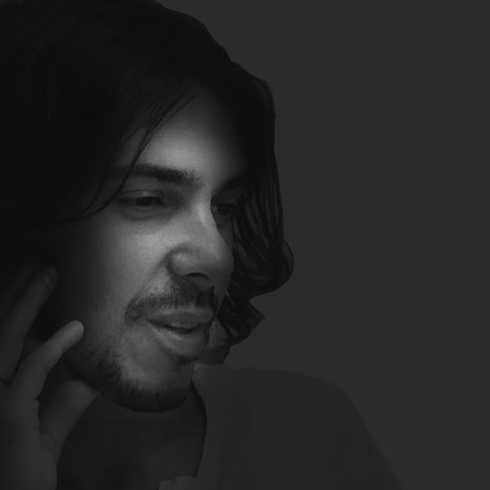 This product, designed by Alessandro Dubini, won the Good Design Award in 2010.